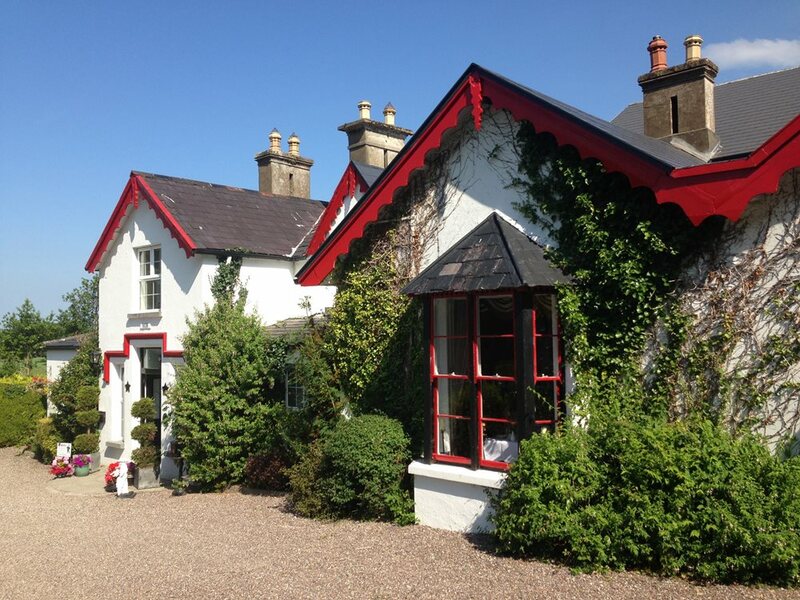 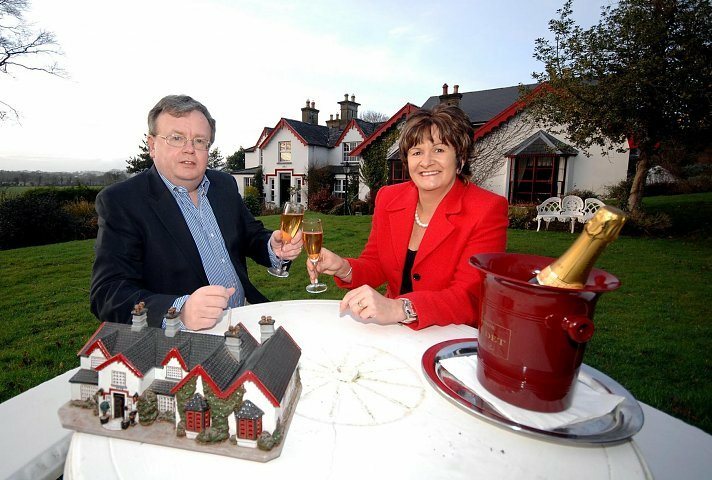 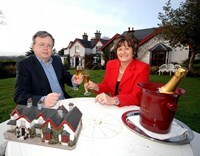 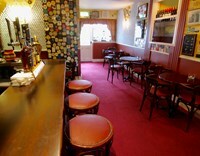 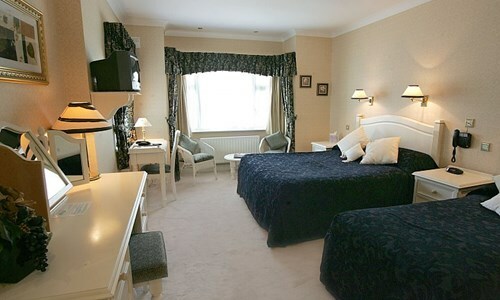 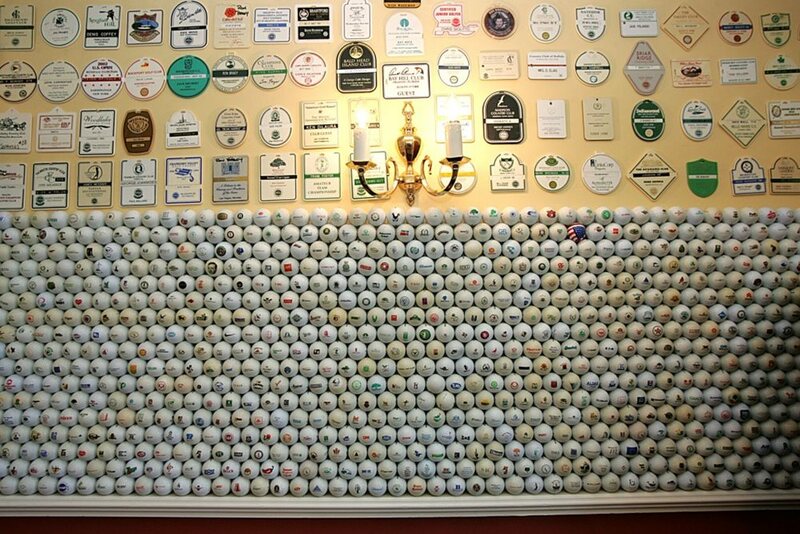 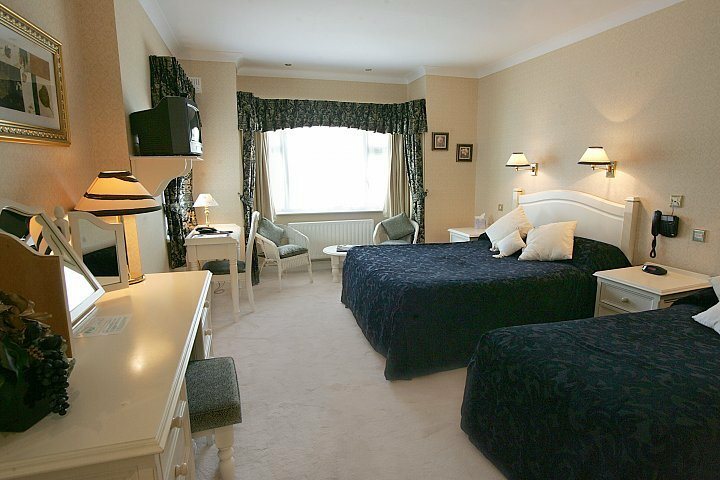 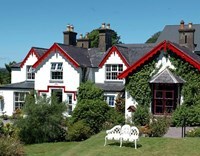 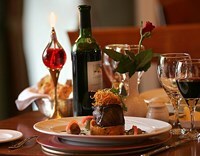 The Killeen House Hotel in Killarney has been owned and personally managed by Geraldine & Michael Rosney since 1992. 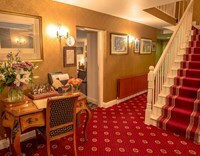 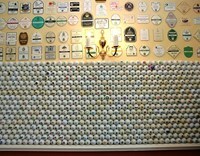 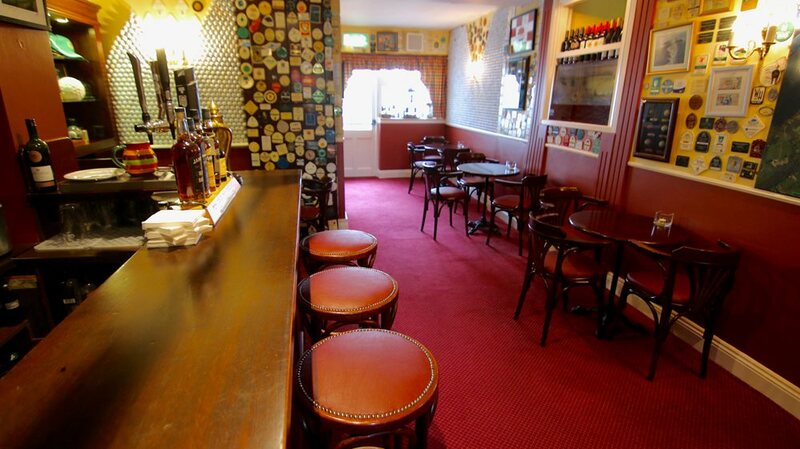 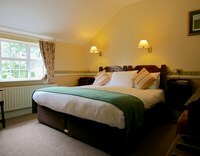 In that time, their charming little hotel has become a home from home for many repeat guests from all over the world. 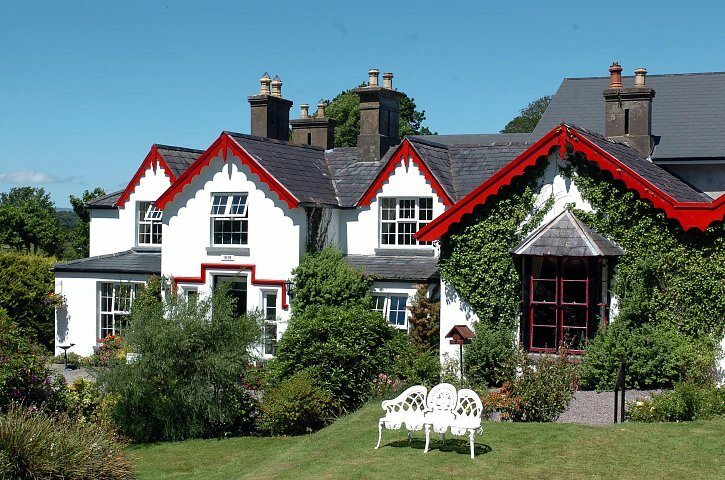 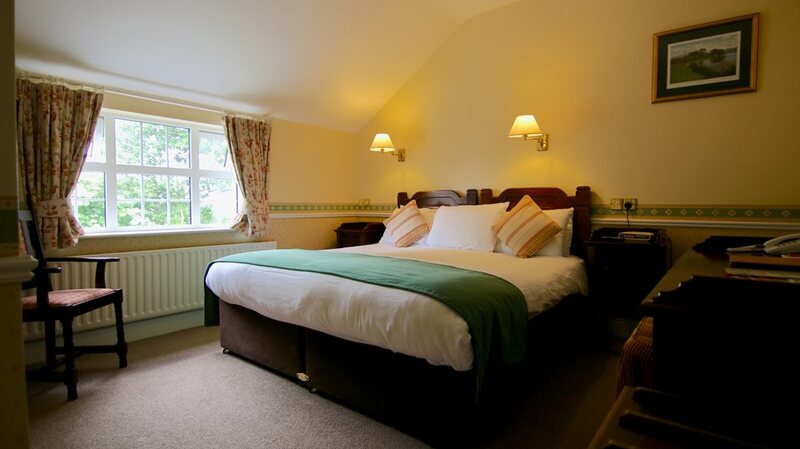 With just 23 bedrooms, eight of which are deluxe, the property is beautifully set in an acre of its own manicured gardens, and less than a 10 minute drive from the centre of one of Ireland’s most vibrant towns, Killarney. 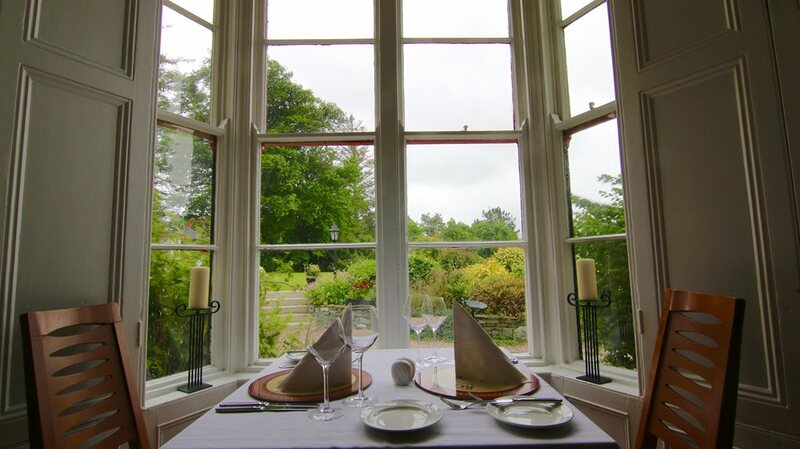 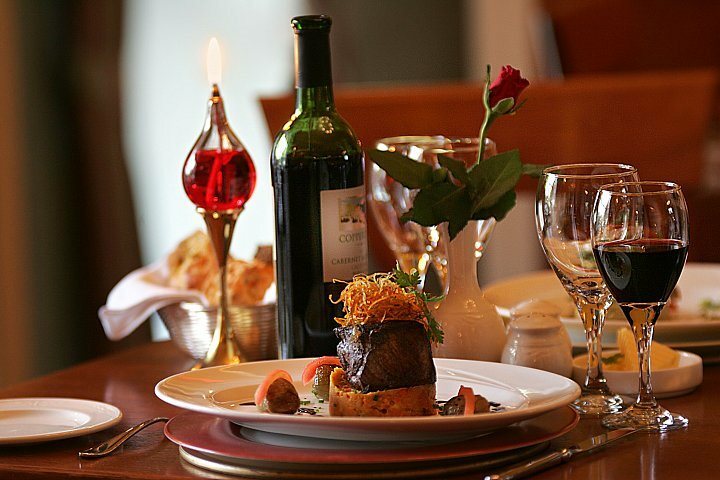 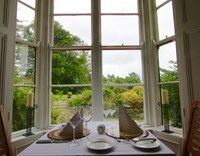 Killeen House Hotel is home to Rozzers Restaurant, acknowledged as one of the finest dining experiences in the Kerry region. 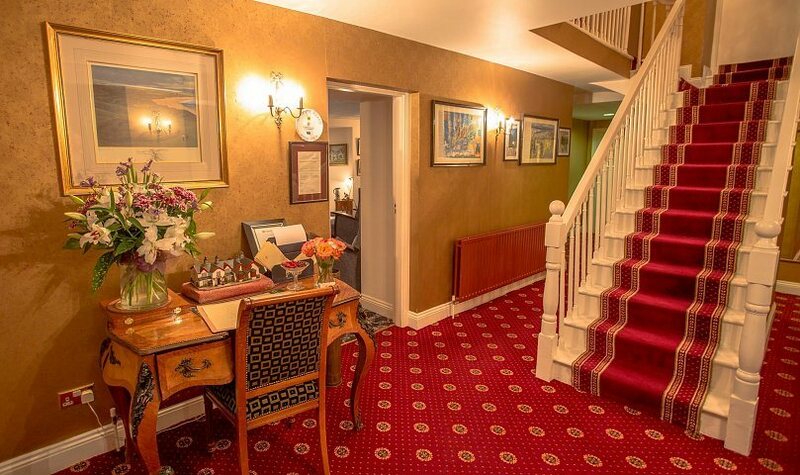 Complimentary car-parking and free WiFi throughout the building are just two more great reasons to choose Killeen House for your Irish vacation.